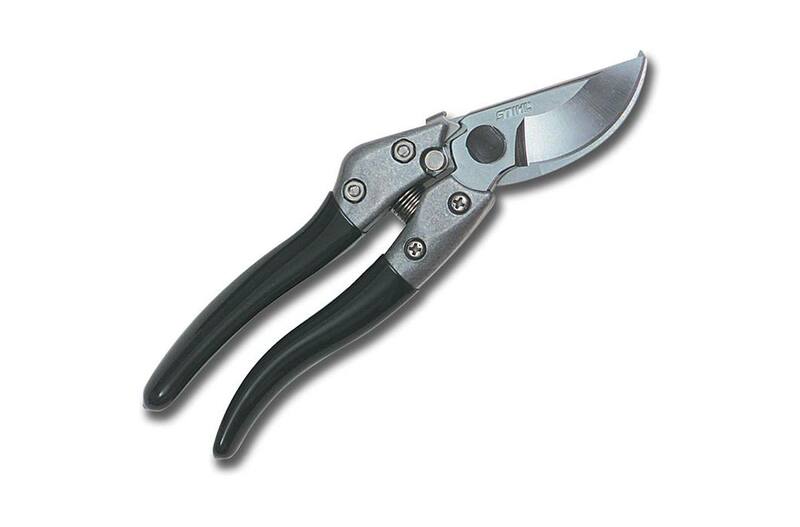 A nearly indestructible hand pruner that’s strong enough for twigs up to .75”, yet precise enough for fine pruning tasks. Tough, sharp and made to last. The PP 70 hand pruner from STIHL is just the sort of rough-and-tumble garden tool you need to keep your landscape in line. It uses a high-quality steel blade that stays sharper, longer, so you can keep making precision cuts with it for the long haul. Its non-slip handle is ideal for average-sized hands, easy to grip and its quick-release blade lock is easy to operate. And the chrome-plated blades can be re-sharpened, even replaced, so you’re always ready when uninvited foliage grows back.